NASA introduced to the world on Friday the first U.S. astronauts who will fly on American-made, commercial spacecraft to and from the International Space Station. 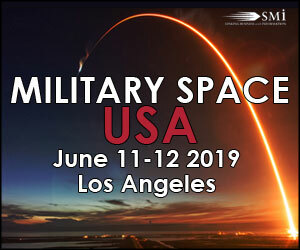 This is an endeavor that will return astronaut launches to U.S. soil for the first time since the space shuttle's retirement in 2011. "Today, our country's dreams of greater achievements in space are within our grasp," said NASA Administrator Jim Bridenstine. "This accomplished group of American astronauts, flying on new spacecraft developed by our commercial partners Boeing and SpaceX, will launch a new era of human spaceflight. Today's announcement advances our great American vision and strengthens the nation's leadership in space." 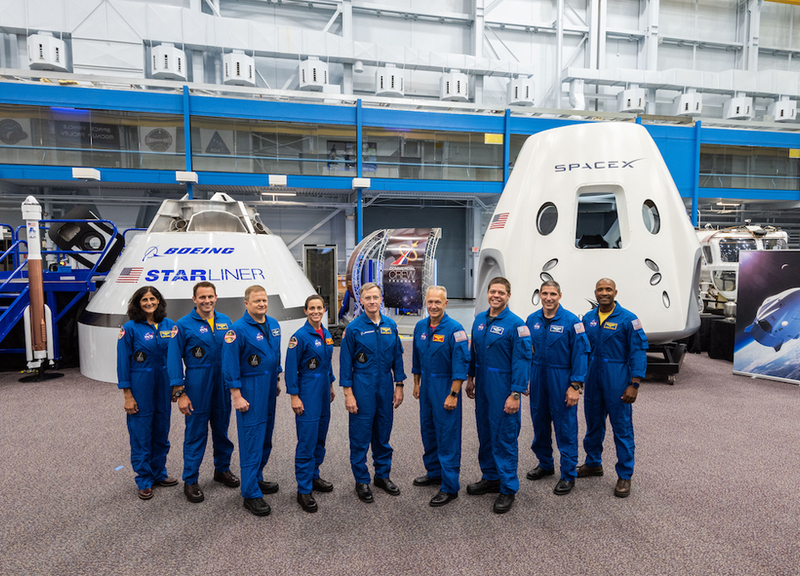 The agency assigned nine astronauts to crew the first test flight and mission of both Boeing's CST-100 Starliner and SpaceX's Crew Dragon. NASA has worked closely with the companies throughout design, development and testing to ensure the systems meet NASA's safety and performance requirements. 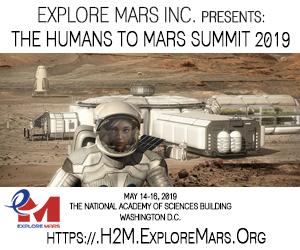 "The men and women we assign to these first flights are at the forefront of this exciting new time for human spaceflight," said Mark Geyer, director of NASA's Johnson Space Center in Houston. "It will be thrilling to see our astronauts lift off from American soil, and we can't wait to see them aboard the International Space Station." Boeing's Starliner will launch aboard a United Launch Alliance (ULA) Atlas V rocket from Space Launch Complex 41 at Cape Canaveral Air Force Station in Florida. SpaceX's Crew Dragon will launch aboard a SpaceX Falcon 9 rocket from Launch Complex 39A at Kennedy Space Center in Florida. Additional crew members will be assigned by NASA's international partners at a later date. NASA's continuous presence on the space station for almost 18 years has enabled technology demonstrations and research in biology and biotechnology, Earth and space science, human health, physical sciences. This research has led to dramatic improvements in technology, infrastructure and medicine, and thousands of spinoff technologies that have improved quality of life here on Earth. NASA's Commercial Crew Program is facilitating the development of a U.S. commercial crew space transportation capability with the goal of achieving safe, reliable and cost-effective access to and from the International Space Station and low-Earth orbit. 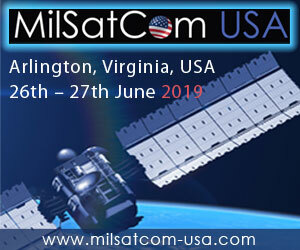 The public-private partnerships fostered by the program will stimulate growth in a robust commercial space industry and spark life-changing innovations for future generations.